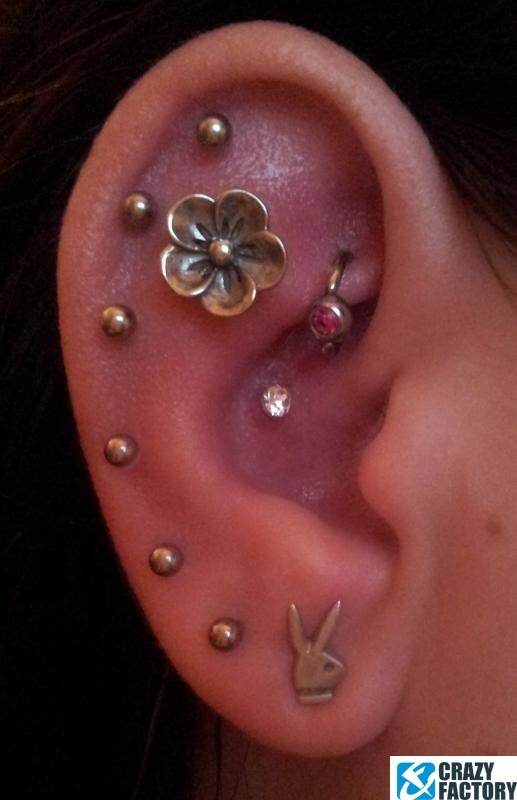 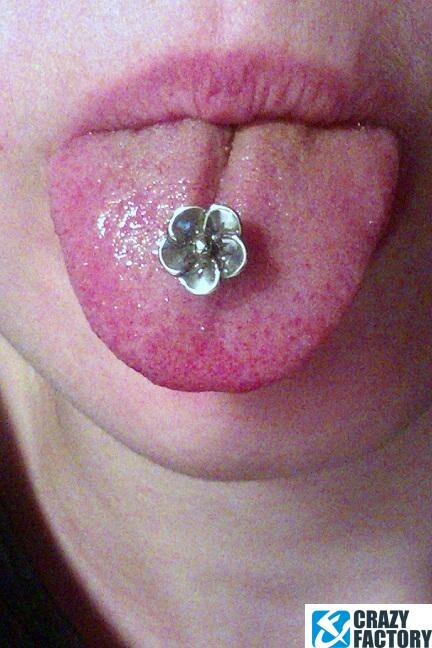 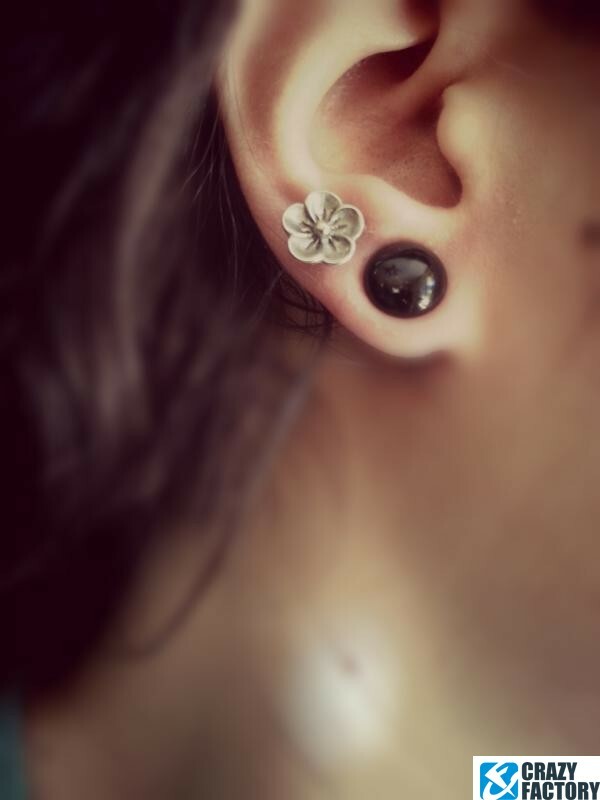 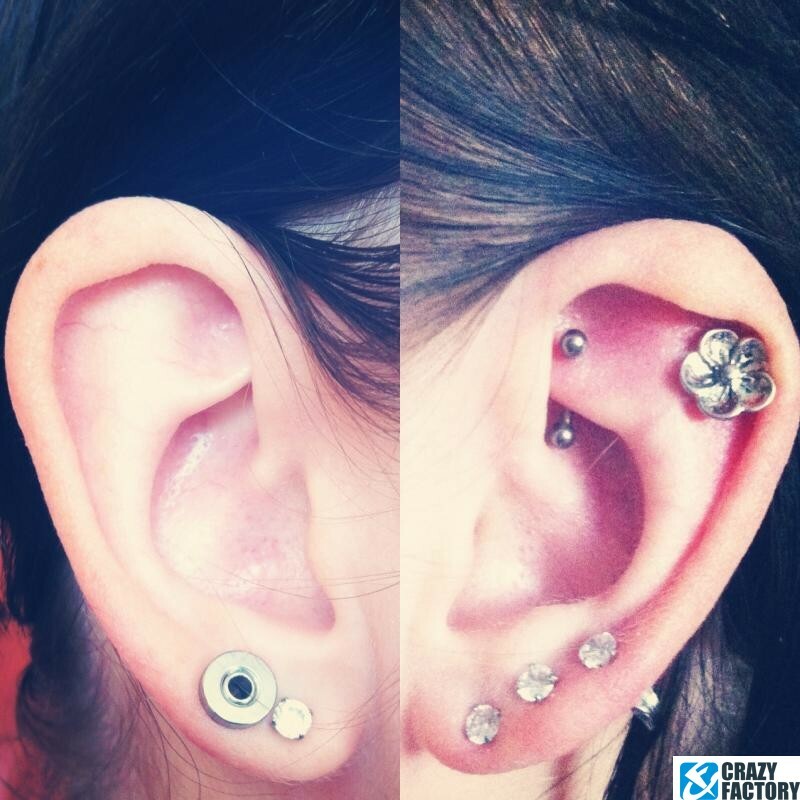 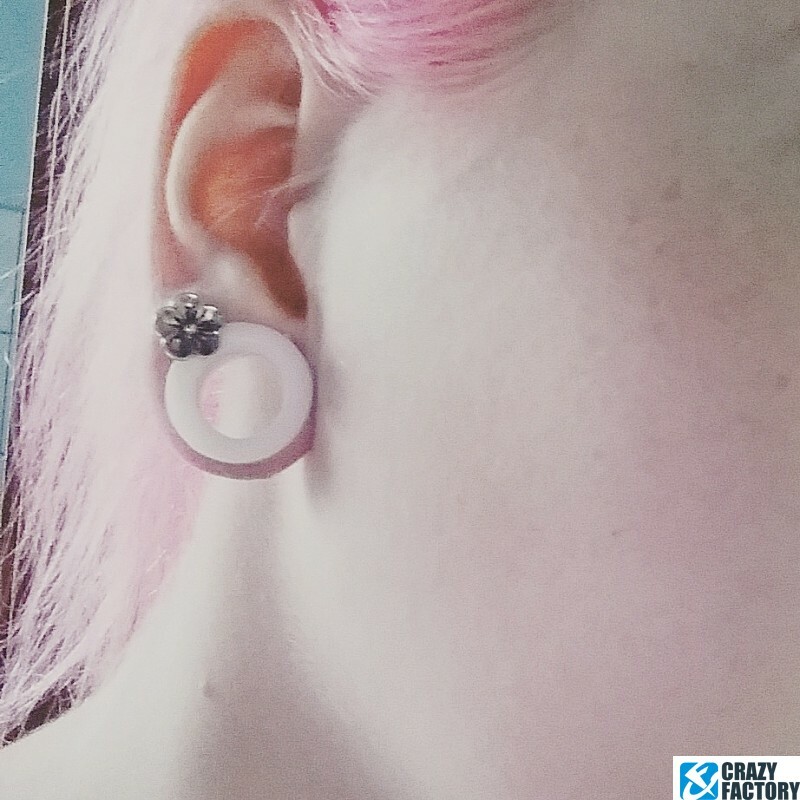 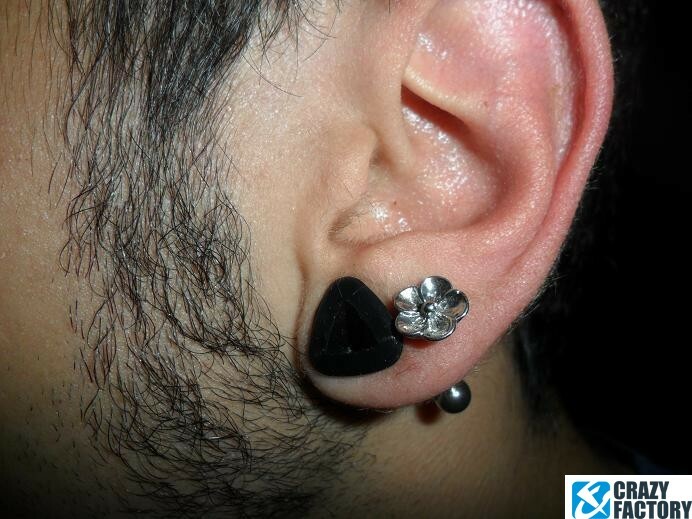 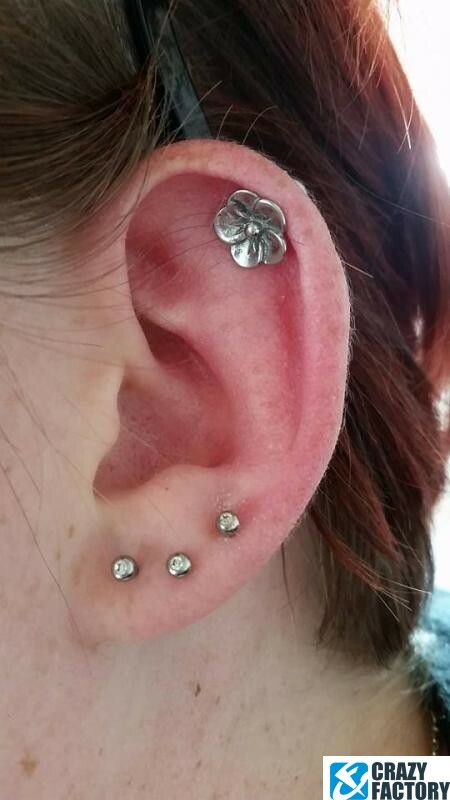 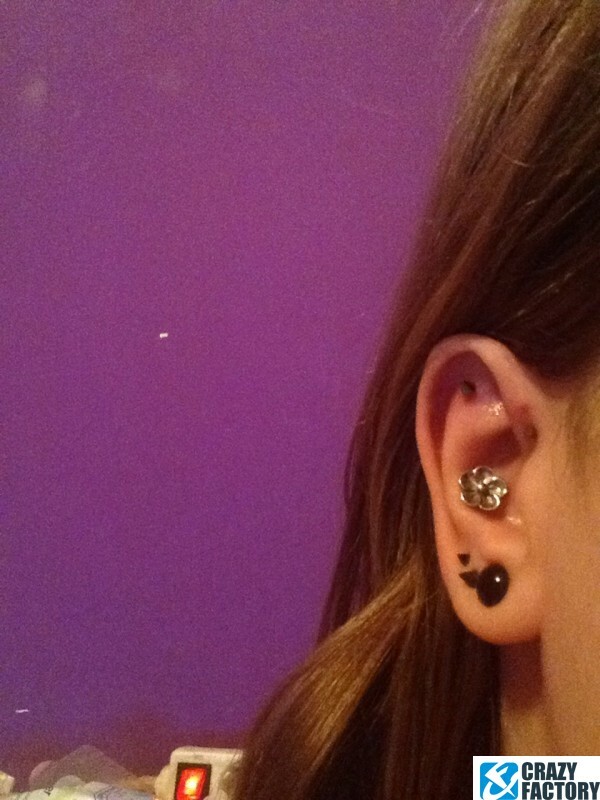 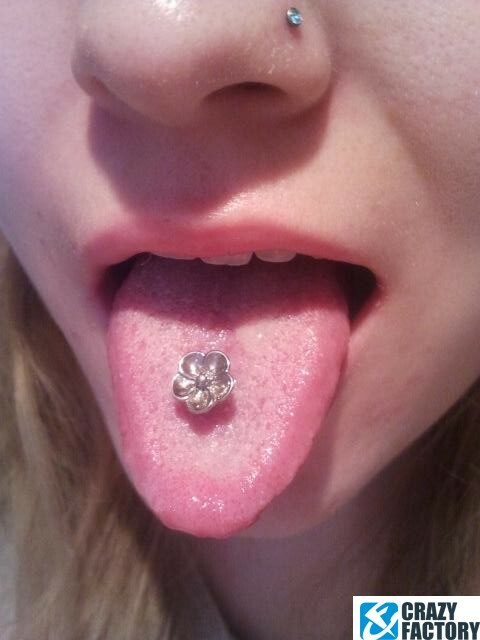 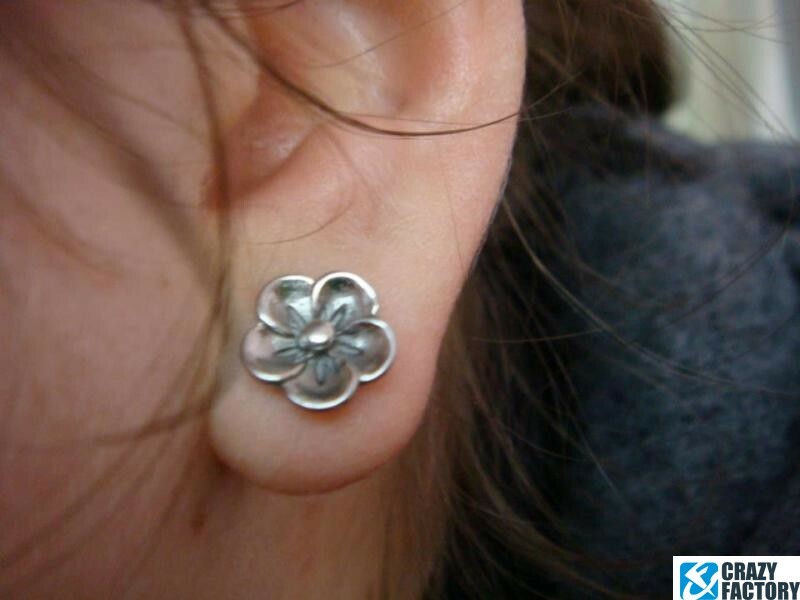 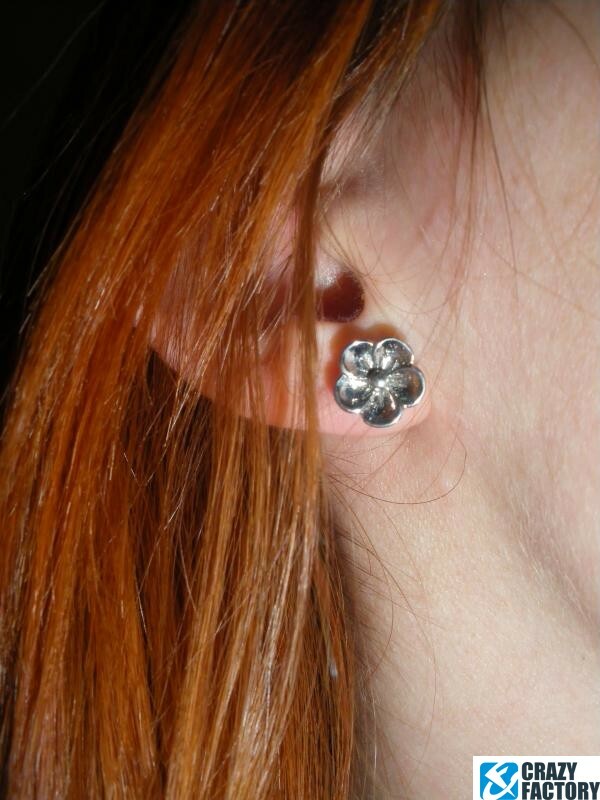 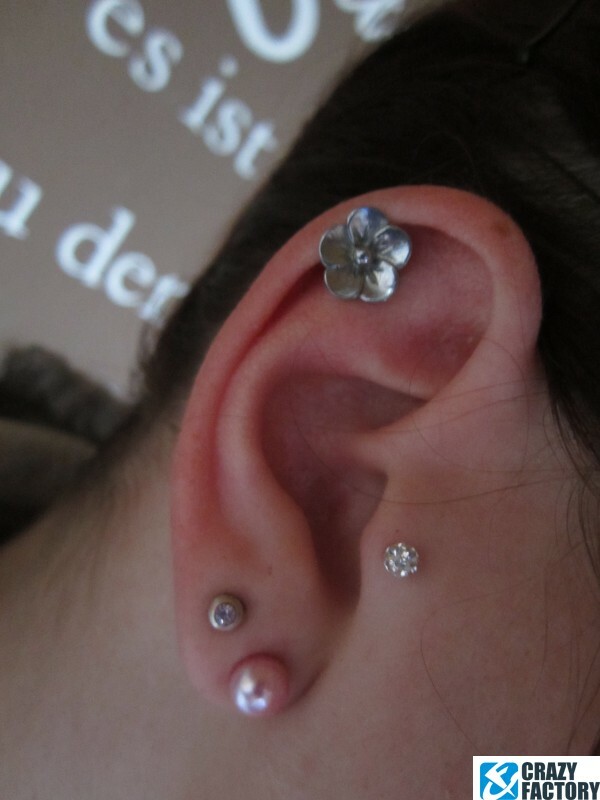 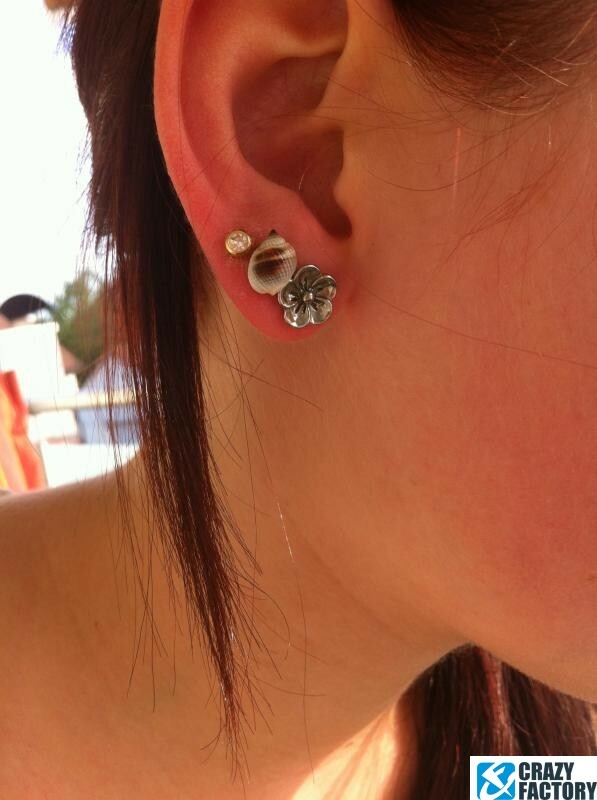 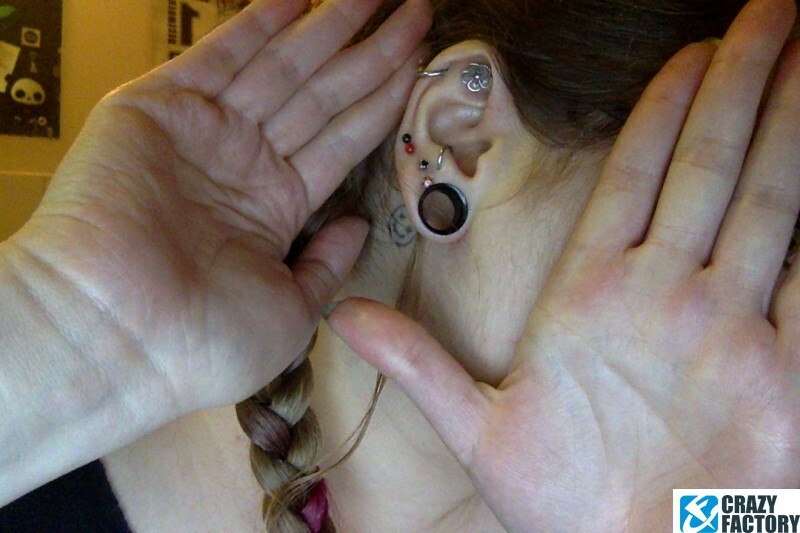 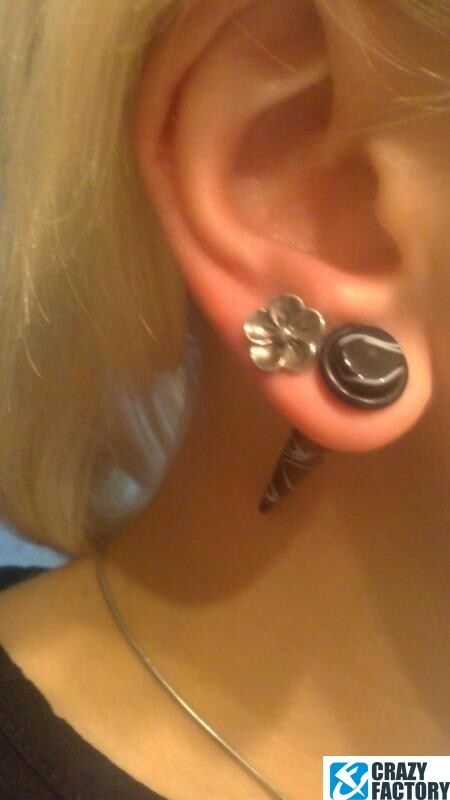 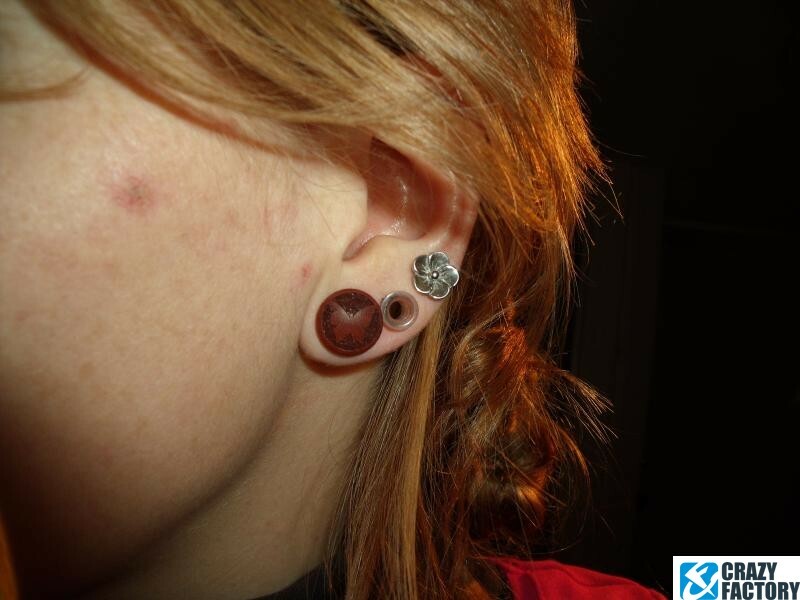 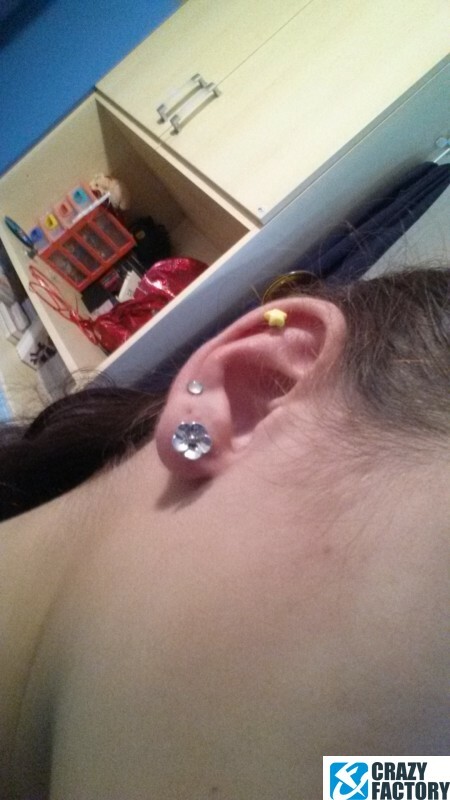 Flower power for your piercings! 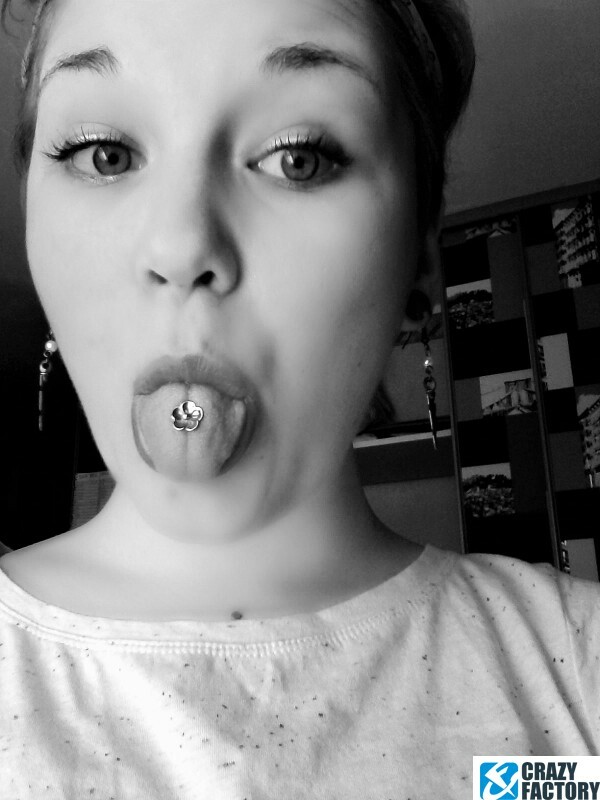 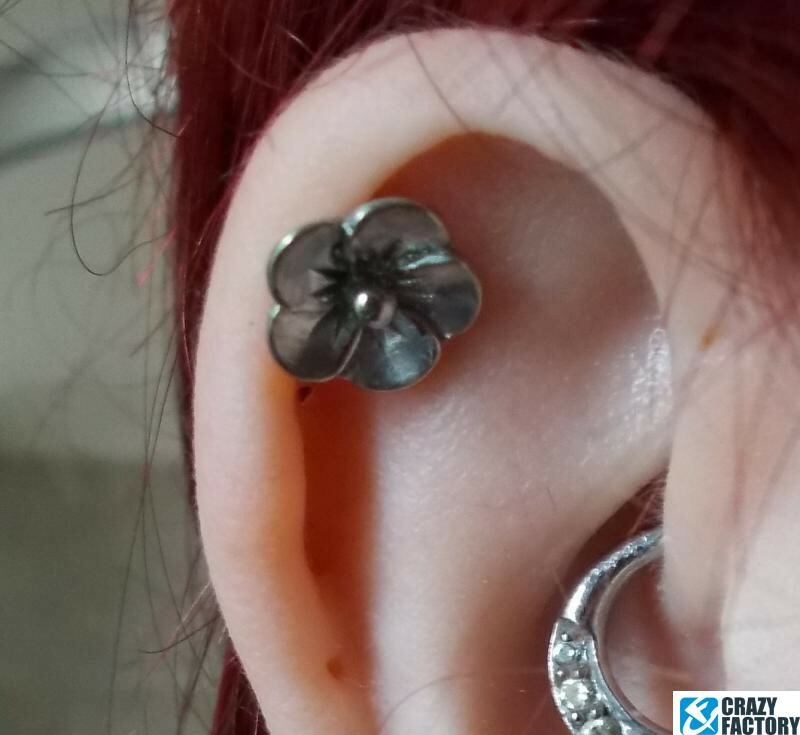 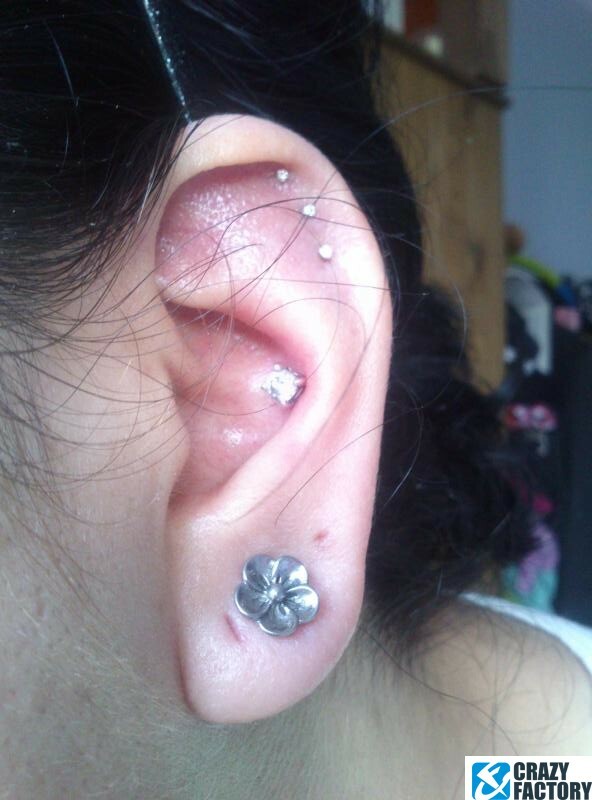 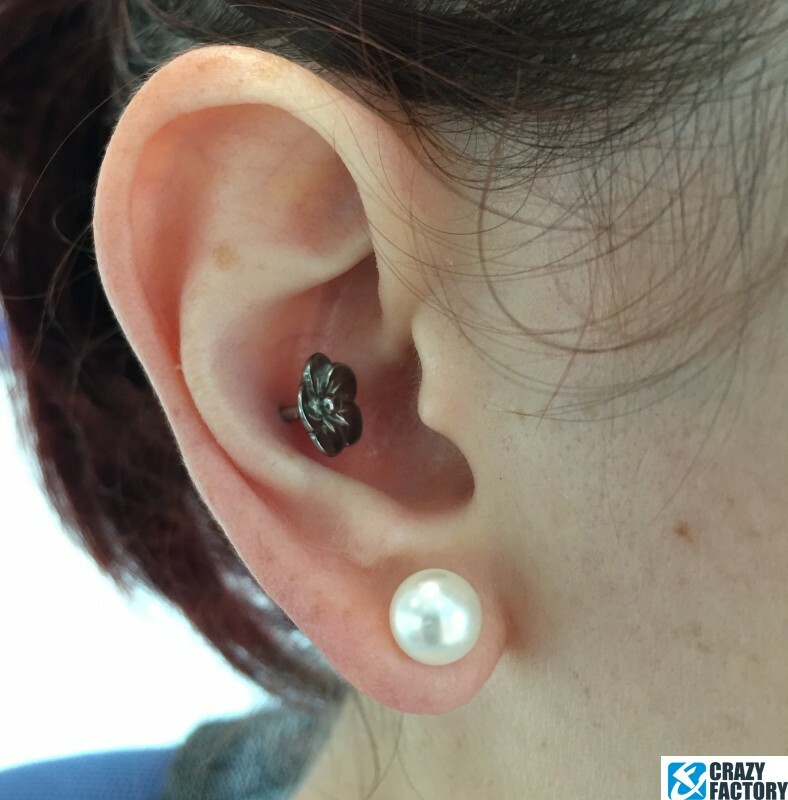 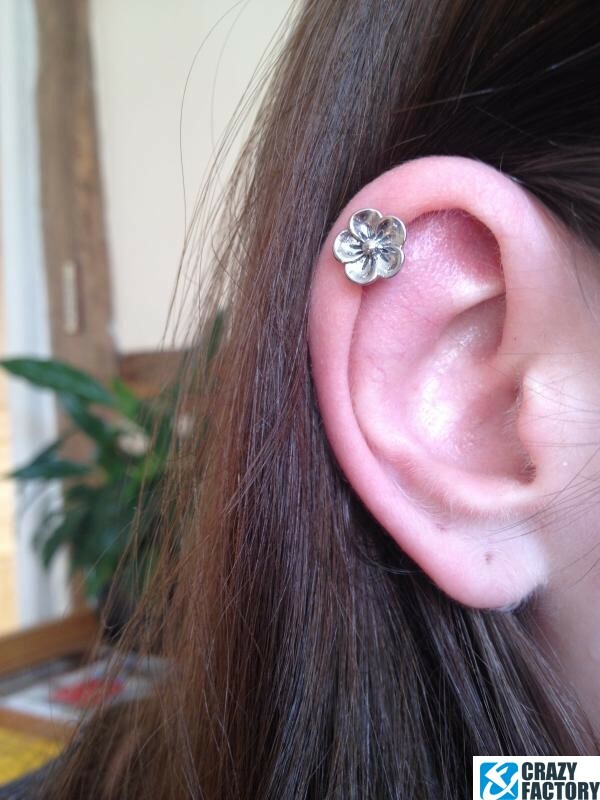 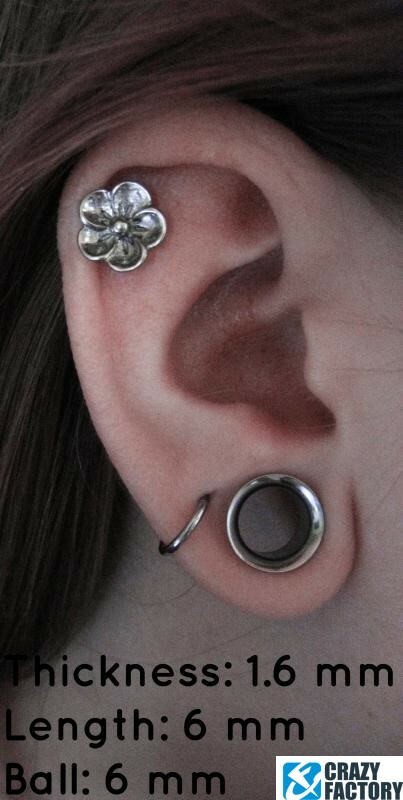 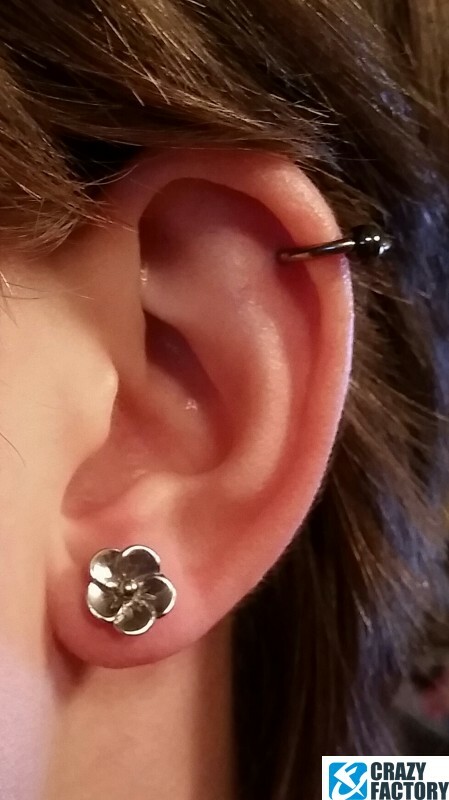 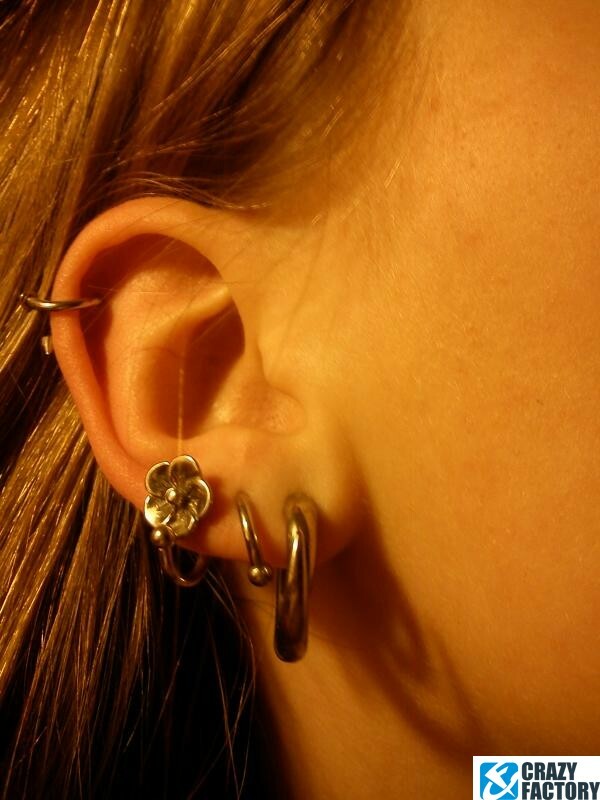 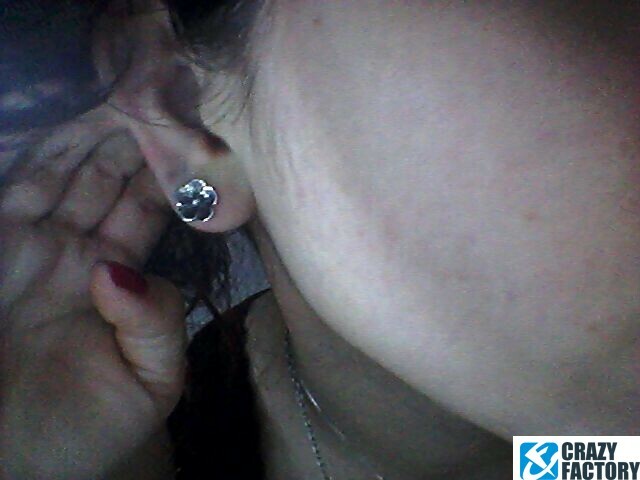 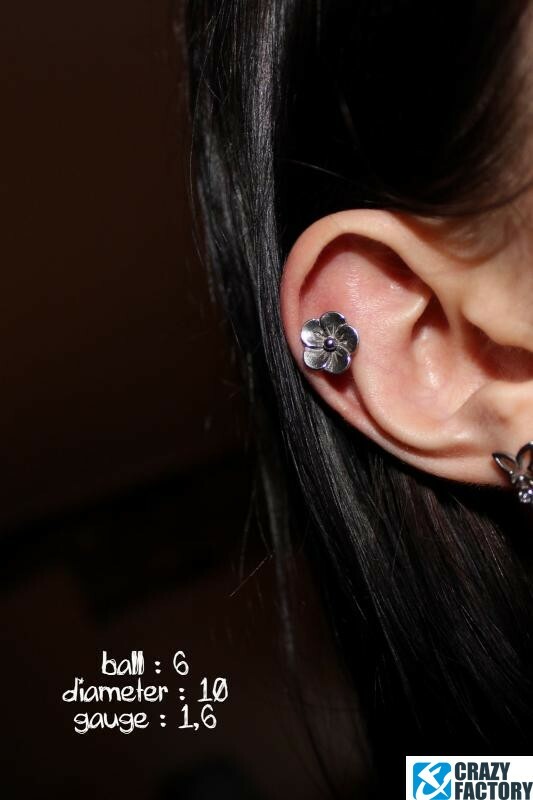 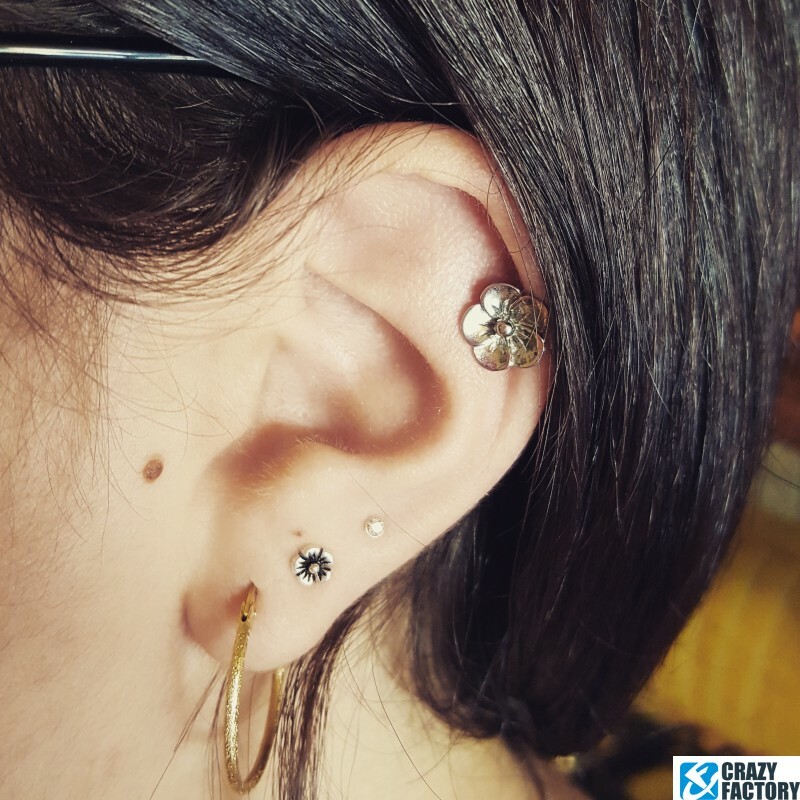 Barbell made of surgical steel featuring a beautiful little flower. 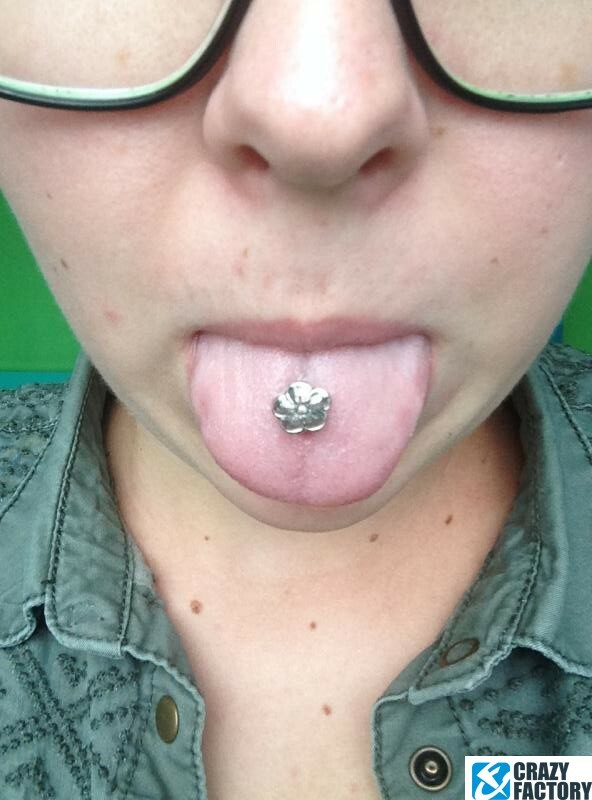 Can't go wrong with that.